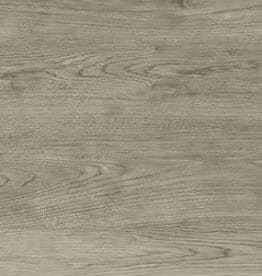  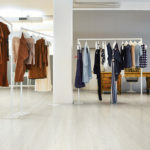 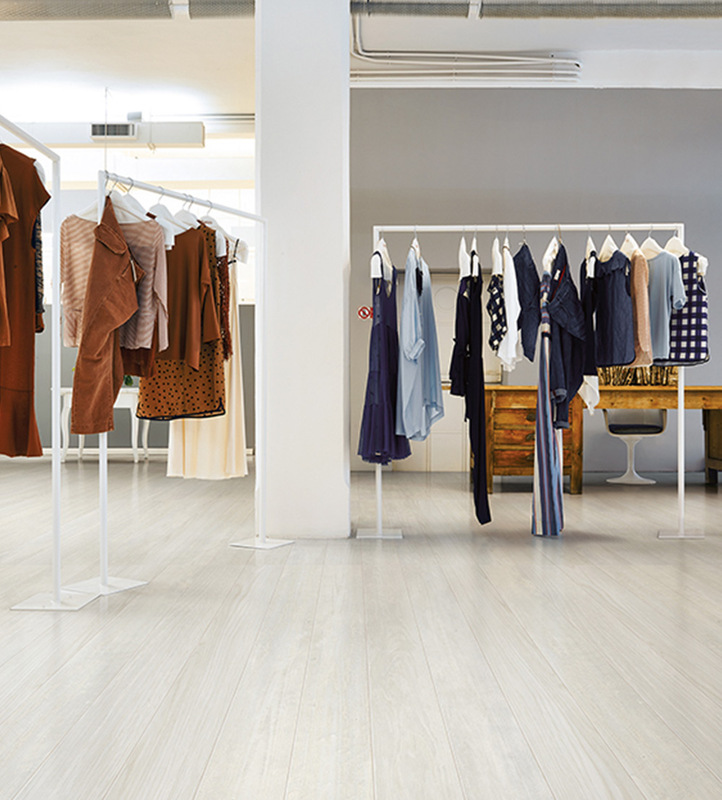 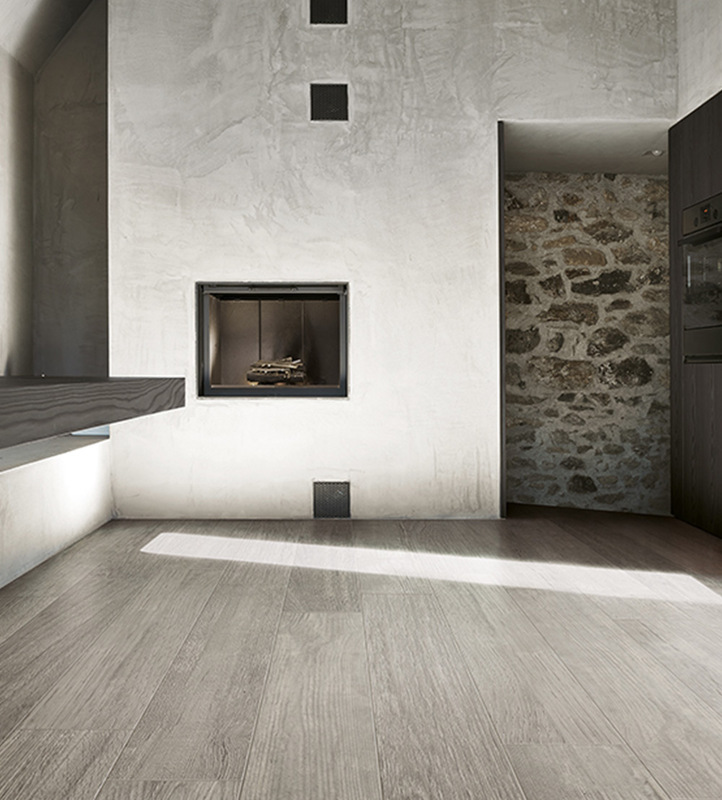 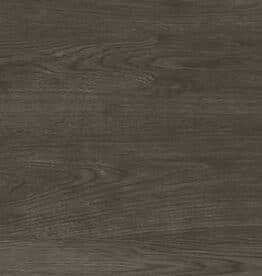 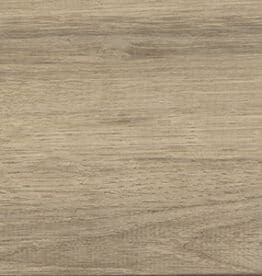 Greentech is a series of ink-jet, colored-body porcelain tile with an authentic wood look. 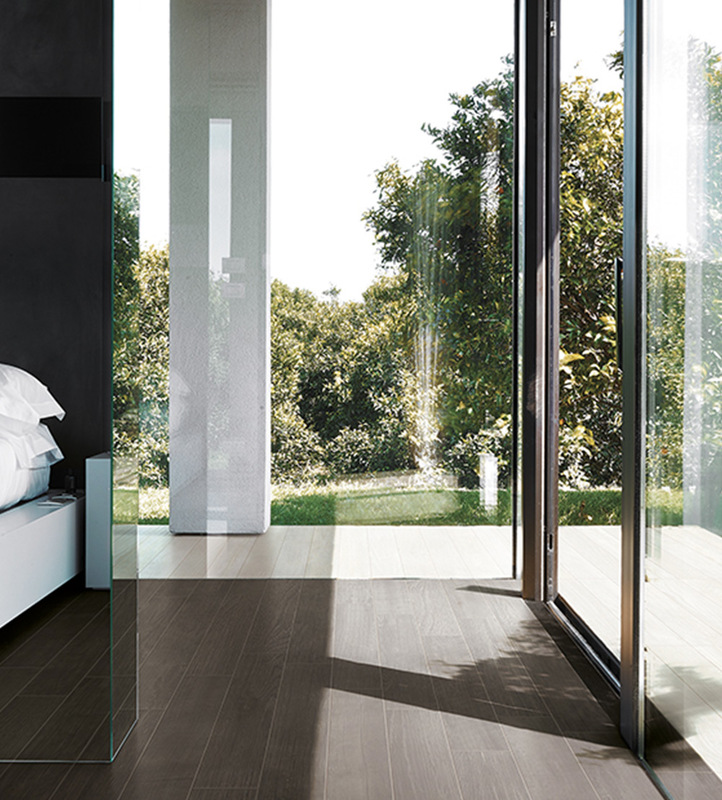 The collection is a result of a careful study of detail and an embrace of nature in its most authentic form, reinterpreted in a new contemporary way. 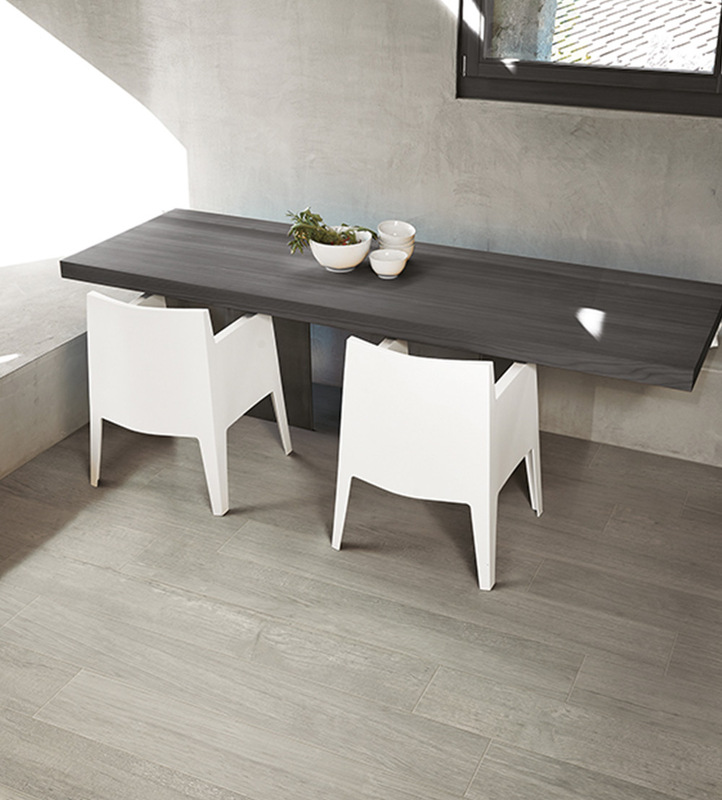 Greentech is designed to be combined with other porcelain tile series, such as Rawtech, and complement natural elements of any design project. 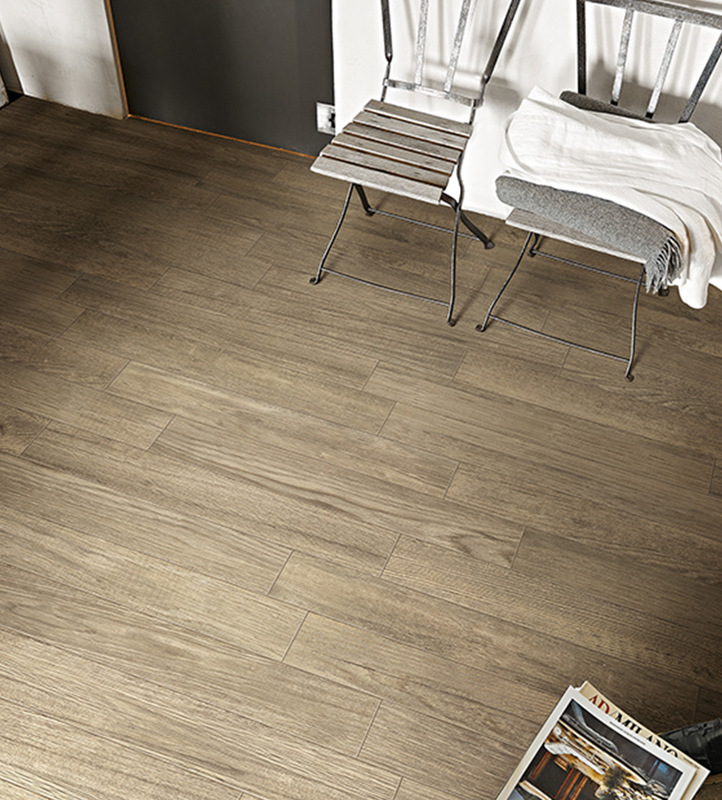 Tiles can be applied in a random, or staggered pattern typically seen with wood planks, or can be stacked to create a linear effect. 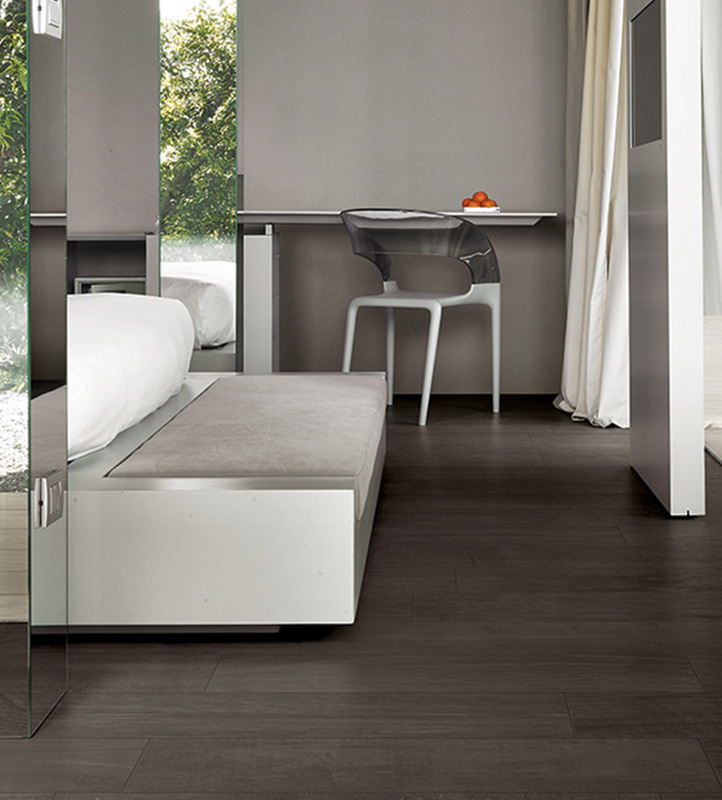 Colors are neutral, allowing the tile to fade into the background and give way to the rest of the space. 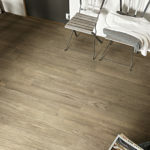 Greentech is especially suitable for wet areas and outdoor spaces, such as pool decks, where wood is not a viable option. 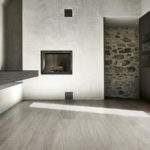 For more information, download the Greentech brochure.